Abra Kid Abra, Everything For Kids! Abra Kid Abra, Everything For Kids! was started in 1984 by three women determined to find quality products for their own children and who wanted to help mothers like themselves. The shop became known for providing tried and true products that mothers could trust. 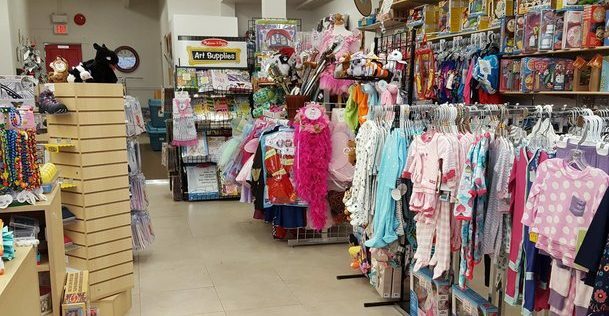 Find gently used children’s clothing and toys, new merchandise, and baby equipment rentals during your stay on the island. 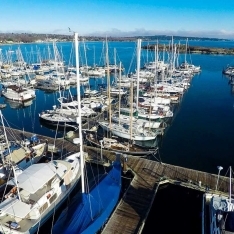 https://www.oakbaytourism.com/wp-content/uploads/2017/07/abrakiddabra-e1504729837150.jpg 316 609 IdeaZone https://www.oakbaytourism.com//wp-content/uploads/2017/04/logo-mult-1.png IdeaZone2017-07-28 18:42:542017-11-16 22:59:28Abra Kid Abra, Everything For Kids! 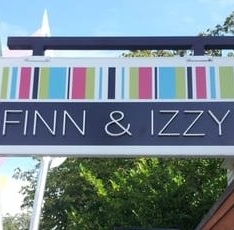 Oak Bay Marina Finn & Izzy Ltd.